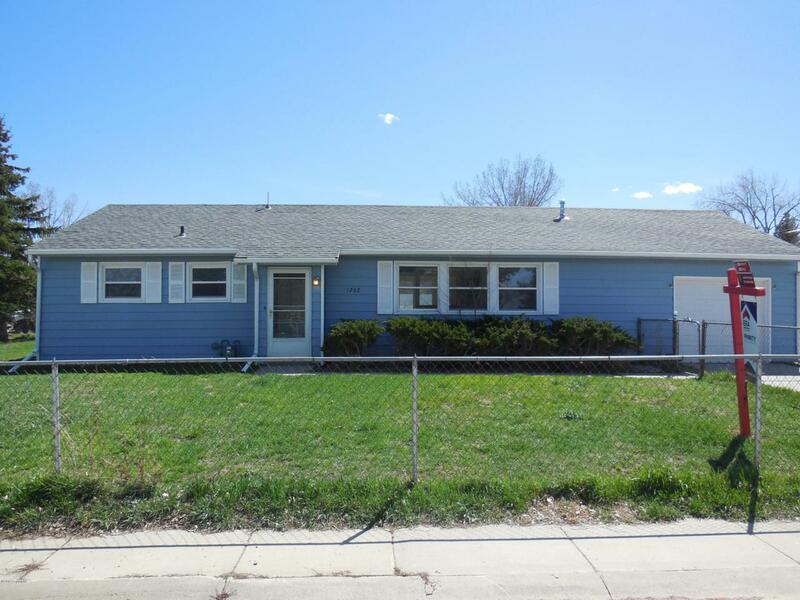 3 bedroom, 1 bath home on a fenced corner lot. Would make a great investment property or first time home owner. Single car garage, sprinkler system, new paint, shed, and extra parking for your RV or car. Seller is offering a 1 year home warranty with an acceptable offer! Call today to see this great home! Jaelene Ritterhouse, ERA Priority Real Estate, 307.680.4186.